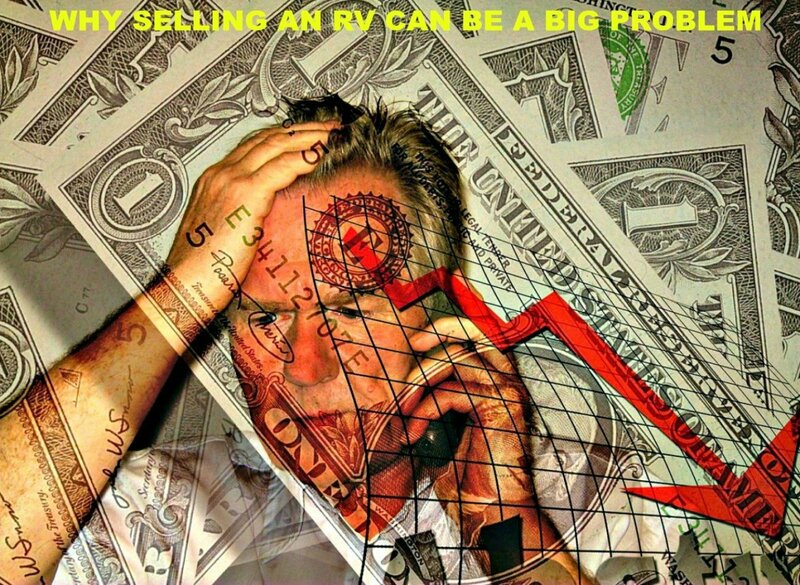 What Will It Cost to Have a Big RV Adventure in the U.S.? Going anywhere in an RV is an adventure, but many people hesitate to take longer trips because they fear the costs. The reality, however, is that few have any idea about what is involved in traveling for long periods of time. For some, it can be a very affordable way to go, but others will spend far more than is necessary. Interestingly, the difference between the two comes down to planning well and making good decisions. This article focuses on teaching you what you need to do to be able to afford this type of vacation. 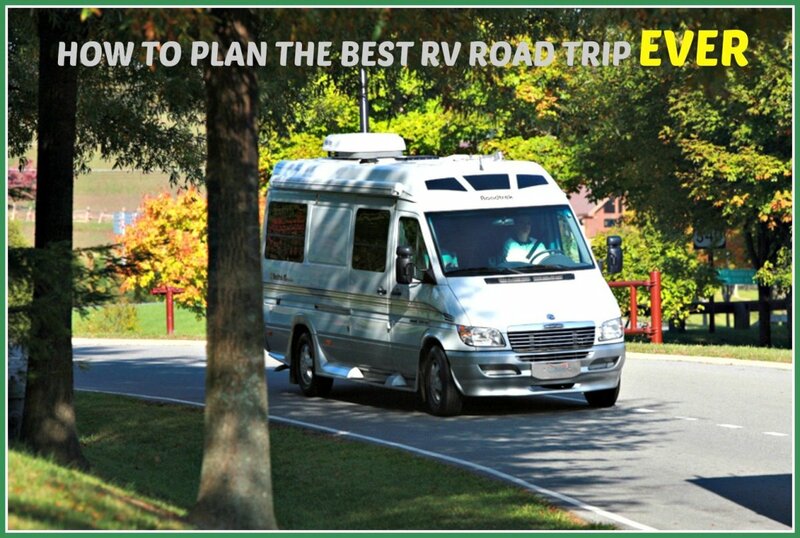 If you want to be one of those people who can afford a cross-country RV vacation, the most important thing you can do is to plan carefully and make good choices. and what you want to see and do. For many people, this type of vacation is a once-in-a-lifetime trip, so "getting it right" is extremely important. 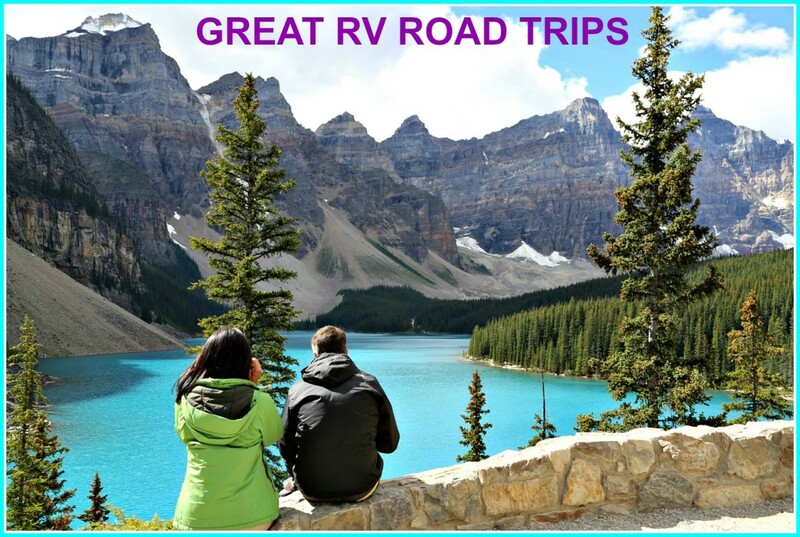 My articles, "The Best RV Road Trip Destinations In America" and “Visiting The 4 Most Popular US Parks” can help you to decide where you might want to go. I have visited every destination mentioned in these articles and have spent relatively little money doing so—and you can do the same. However, whether you can take this type of trip will largely depend on how well and how realistically you plan. A true cross-country trip goes from coast to coast. Since the United States is larger than most people realize, seeing the best of what it has to offer is time-consuming and can be expensive. So, unless you have a great deal of time and a fair amount of money, it will be impossible to see everything you would like to see in one trip. However, if you make good choices, you can see a great deal and pay relatively little. For example, my husband and I once took a vacation to the same spots as another couple. They paid twice as much as we did because they simply went where the wind blew them, while we planned a more structured and realistic route. Our vacation was just as much fun as theirs, but we drove fewer miles and paid less for camping. Doing this saved us $6,000 compared to what they spent! 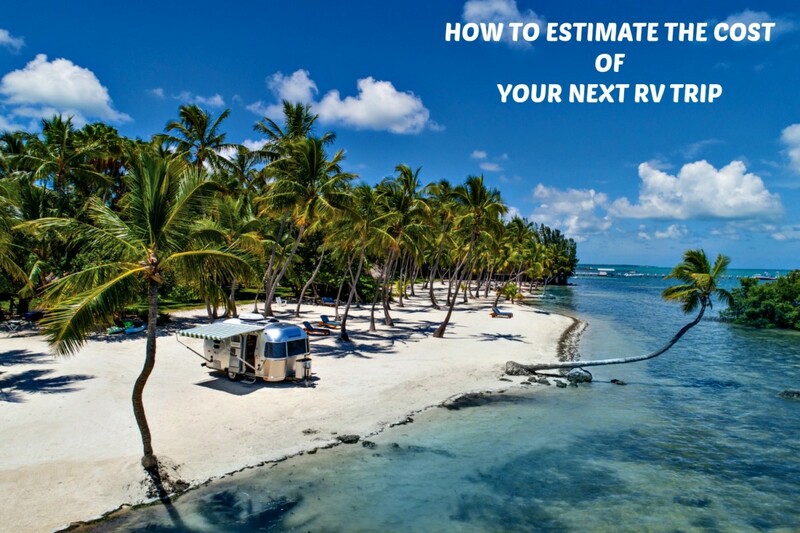 How to Forecast Your RV Trip Costs shows you how to analyze what you can expect to pay for fuel, camping and other items. Since your main fees are for gas and camping, you need to decide how far you can afford to drive and choose your camping facilities with care. Gas and fuel cost quite a bit less in some areas of the country than others, so you should try to average prices by routing trips through areas that sell cheaper gas and filling your tanks there. This information is readily available on the internet, but it changes daily. Campground fees can run anywhere from nothing (free) to $230 per night, so it pays to find out what parks charge ahead of time. The Good Sam RV Travel Guide is a great resource for finding out about camping costs because it lists specific information about each RV park and also gives you their phone number so that you can actually call to discuss and negotiate fees before you ever leave home. Since prices change regularly, having this information is important. It is what makes this guide an invaluable resource for trip planning. My husband and I never leave for an RV vacation without it. Certain discount camping clubs are worth joining because they can cut your fees in half. 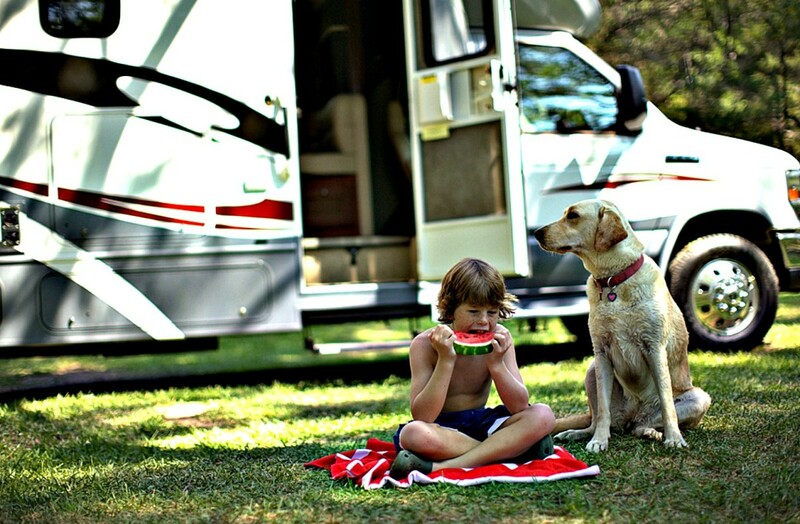 Get the Details About RV Clubs Before You Join will provide the information you need. You will find that major resort area RV parks can be extremely costly, but there are still some cheaper ones. For example, as of this writing, staying in safe, decent Las Vegas campgrounds will cost around $35 a night, unless you stay at Main Street Station. You can camp there if you make arrangements ahead of time for around $16 per night, even during their busy season. All of these things factor into savings, so taking the time to do some forecasting can save hundreds of extra dollars in your wallet. Travelers who take advantage of inexpensive and/or free campgrounds, are mindful of gasoline or diesel costs, belong to the right camping club and cook most of their own meals can expect to pay somewhere around $30 to $50 per day. Those who do none of these things can easily double or triple those costs. This is a book we always carry with us on RV trips because it has been very helpful through the years. Loaded with all kinds of info any camper needs. You may not believe this, but the cost of a one-month, 6,000-mile trip and the month-to-month cost of a six-month 20,000-mile trip can be the same. A well-planned 6,000-mile trip that lasts two months can cost you less than $3,500 ($1750 per month). A well-planned20,000-mile trip that lasts six months will cost about three times that much, but will have the same per-month cost of $1750. These figures, however, are not set in stone. There is much you can do to reduce or increase expenses. My articles RV Workamping Resources and Job Information and How to Cut your Camping Costs in Half will show you some ways of doing this. An astute traveler can average $15 per night or less for campsites, eat his own food just as he would at home, visit friends and family and see whatever he likes and spend less than $2700 for one month doing it. If he wants to do a two-month trip, his only added expense will be the cost of camping, so he will spend just under $3000 for a two-month trip. The longer he stays, the cheaper it gets, unless he zigzags around the country. 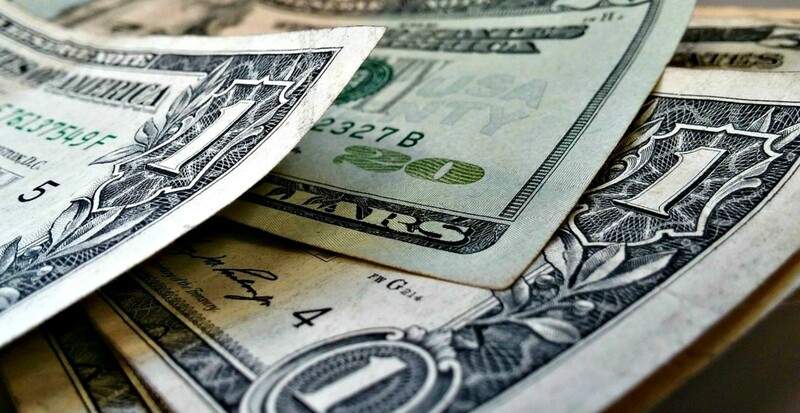 If you compare the fees for traveling across the U.S. in a motor home or trailer to using other means of transportation, you quickly discover that, correctly done, recreational vehicle travel costs far less and gives you much more for the dollars you spend. This is why more than nine million people vacation this way every year. 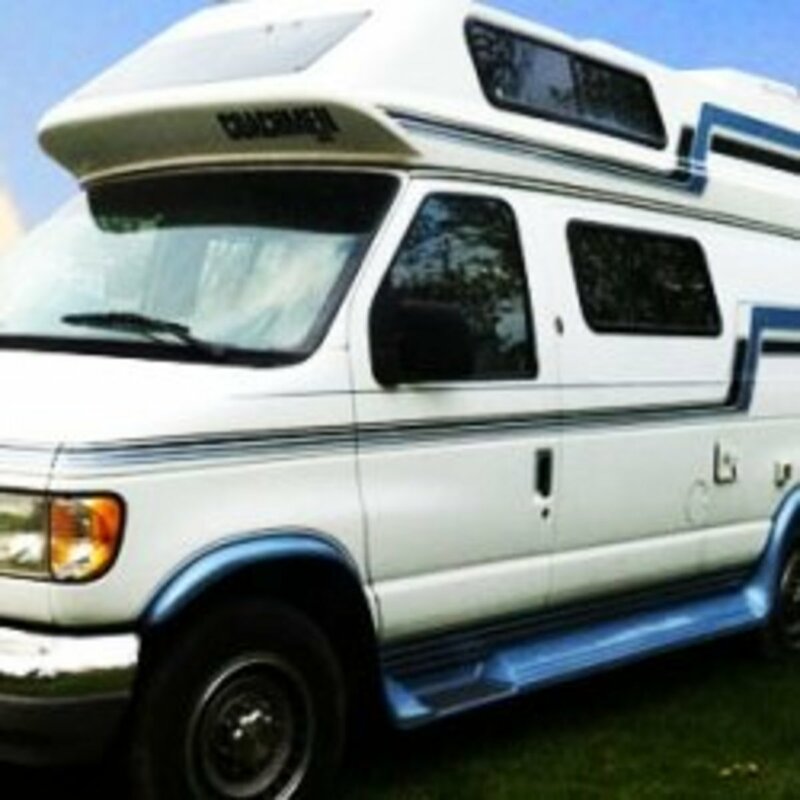 There is no better means of seeing North America than in a recreational vehicle because you travel inexpensively and comfortably, and the only time schedule you have is the one you set for yourself. How much having a big RV trip will cost is partially up to you. If you plan well, what you save will likely pay for your next vacation! 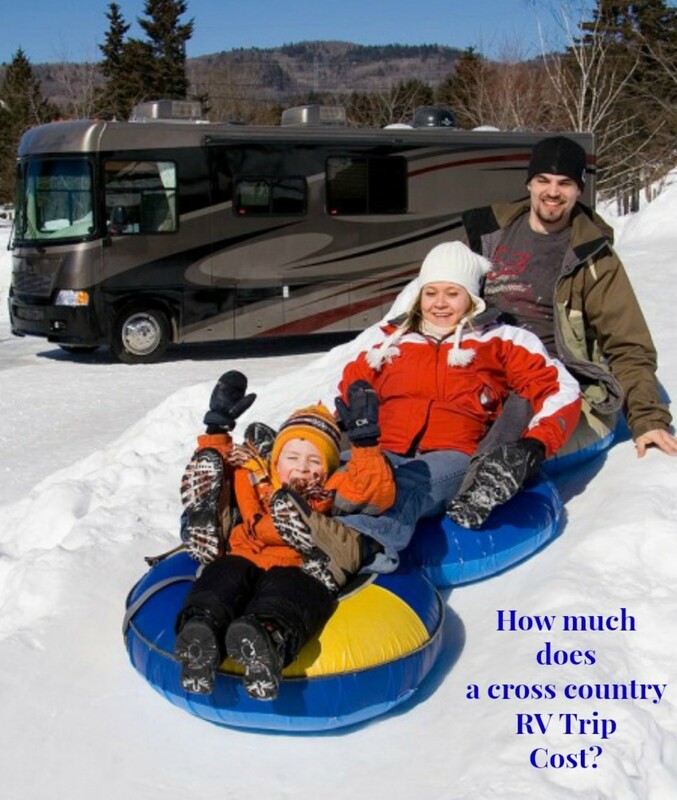 Do you now think you might be able to afford a cross country RV vacation? I could, but I don't have the time to do it yet. Does "well planned" for RV trips mean sticking to a tight schedule? Well planned means knowing how to organize a trip you can afford to take in the amount of time you have to spend. You do this by forecasting potential expenses before you ever leave home. Stephanie Henkel: Nice to hear such positive words from a fellow RVer and hubber. 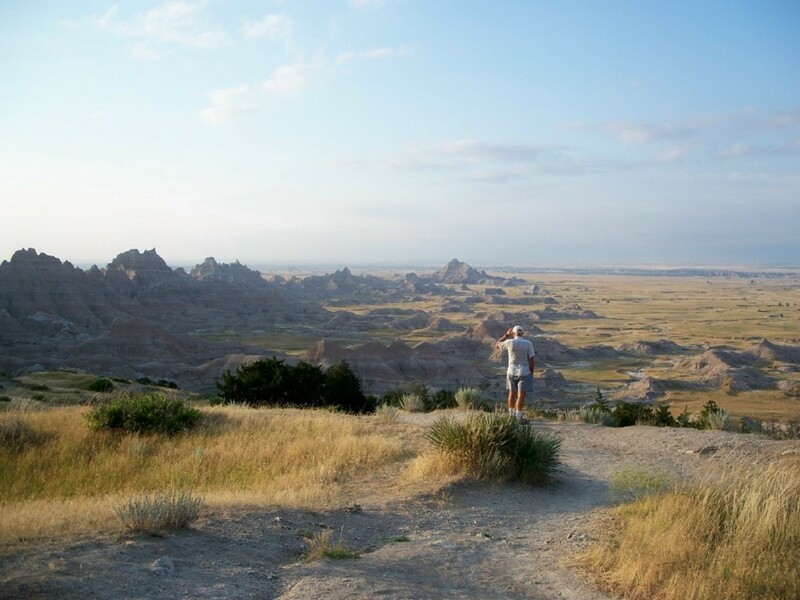 I cannot count the times I've traveled across the US and although I am not a boondocker, I do take advantage of free campgrounds with hookups, of which there are many more than most people realize. Thanks for stopping by, voting and tweeting and happy trails! Nice article with lots of useful information for those novice RVers who want to do a cross-country trip. As you said, so much depends upon your style of traveling and what kinds of campgrounds you enjoy. Mixing in some boondocking with private or state campgrounds can save some money, but not everybody is into that. We've traveled coast to coast at least three times, and have loved every minute of it! You've hit on many important points. Voted up and tweeted!